MANY residents of Port Stephens have held grave concerns as to the future of the land and historic buildings of Tomaree Lodge at Shoal Bay. With the election due in March, Tomaree Lodge has become a political battleground, with both major parties declaring an interest in preserving it in public hands. Both sides have ruled out privatising the Lodge, a heritage-listed former military camp and hospital which is currently used as residential disability accommodation at Shoalhaven Road, Shoal Bay. Ray Williams Minister for Disability services pledged that Tomaree Lodge will remain in public hands. 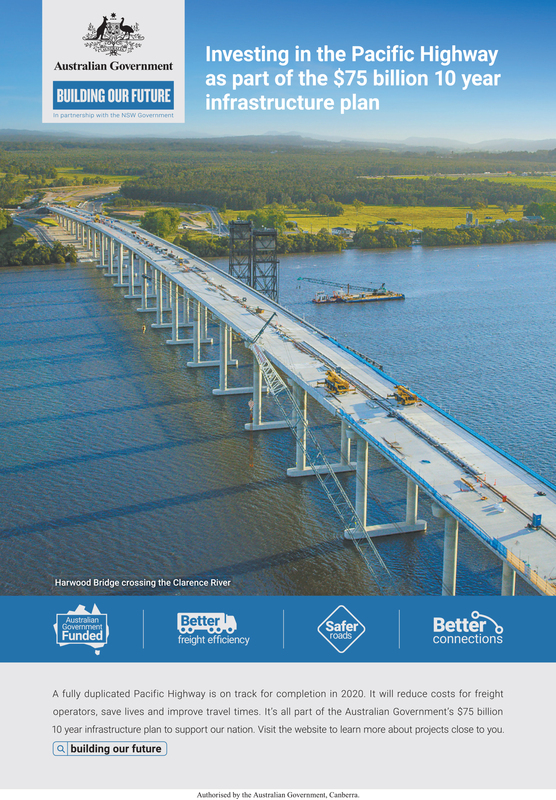 This announcement from the Government comes after member for Port Stephens Kate Washington issued a statement. Tomaree Lodge is strongly supported by the local community and will be kept for community use and as open space. The site is not expected to be vacant until late 2019 or early 2020, with residents still being relocated after delays in finding suitable accommodation. The residents, of Tomaree Lodge are predominantly aged over 65 and live with intellectual and physical disabilities, they will be rehoused into group homes accommodating up to six people providing them with a more home like environment. “It’s a place the community has used for many years and is of great significant to this community,” she said. “It took a commitment from Labor this morning for the Government to finally back in to the community,” Ms Washington told News Of The Area. Marine Parks Association have been lobbying to see the site stay in public hands and have delivered a vision for the future of the site which includes realising the full potential of this outstanding natural and heritage asset by maintaining public access and enhanced interpretation of the unique natural, cultural and heritage qualities of the Headland and Port Stephens. 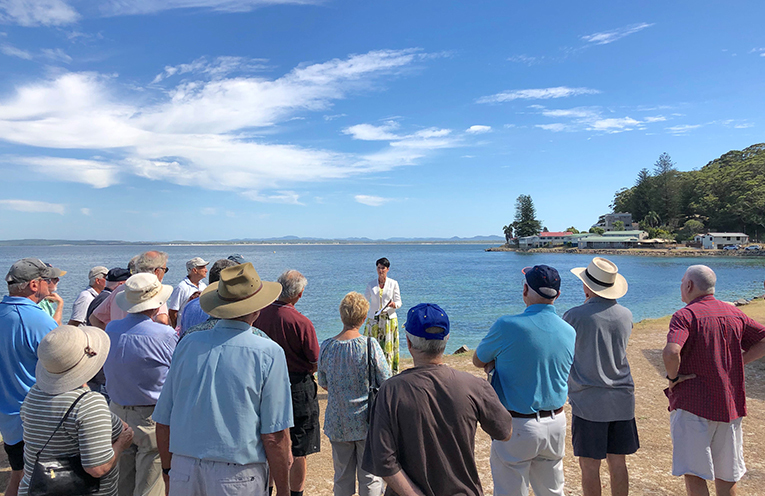 The community has been campaigning to see the site stay in public hands for years and these announcements in the lead up to what is turning out to be a very heated election campaign, can be seen as positive for the future of Port Stephens. Tomaree Lodge was designed by the NSW Government Architect’s Office and built from 1942 by the NSW Department of Public Works for the Commonwealth Government.